Pop! Captain Marvel (Jacket) Exclusive Review! 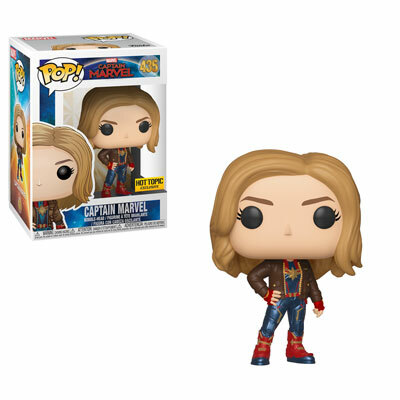 The Marvel Studios Captain Marvel movie is blasting through its second weekend in movie theaters and we have another Funko Pop! 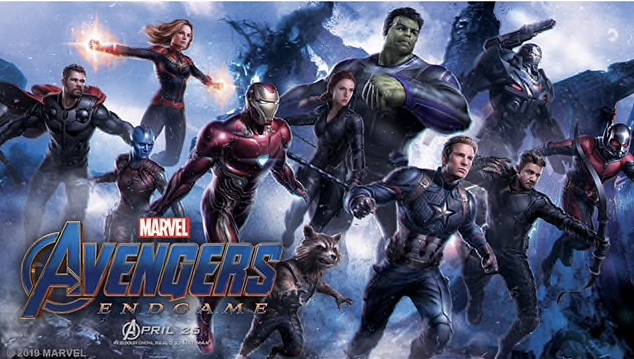 Captain Marvel Picture Review for you! Funko Dorbz Sale at Hot Topic! Funko Dorbz Figures for only $5 at Hot Topic! $5 Funko Dorbz Figures — Limited Time Only at HotTopic.com! This Funko Dorbz Sale runs from 3/6/19 until 3/17/19!